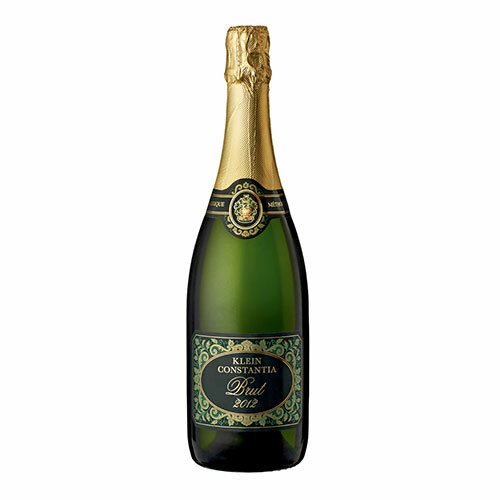 A Fresh and lively MCC with a delicate mousse and fine bubbles . A refreshing nose of lemon and pears which is followed by butterscotch and biscuity tones typical to a 100% Chardonnay MCC. This MCC shows boldness and great “personality” and lingers well with a long zesty finish. Grapes are sourced from a single block on the lower slopes of the Klein Constantia farm. 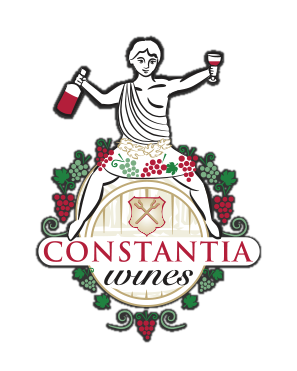 © 2019 Copyright Constantia Wines | Online Wine Sales Store | Constantia Valley Wine Farms. Developed by Web Design Cape Town.